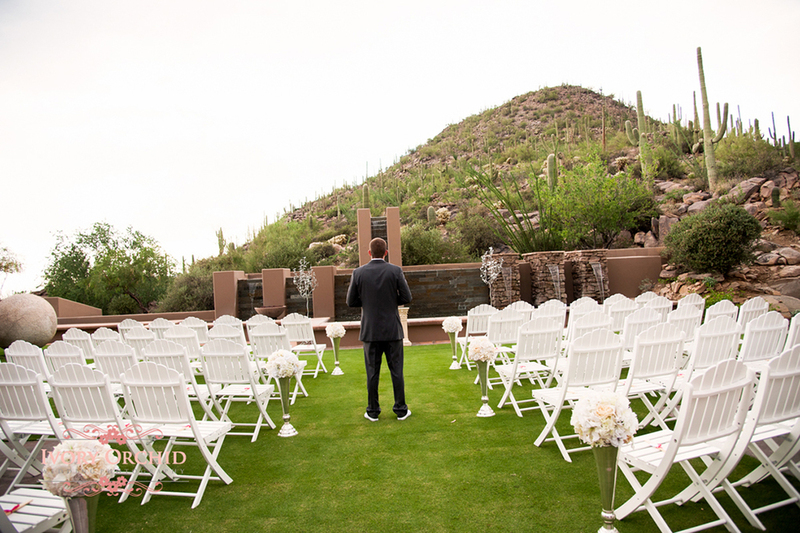 The Gallery at Dove Mountain has exceptional views and a lodge feel to their reception room. 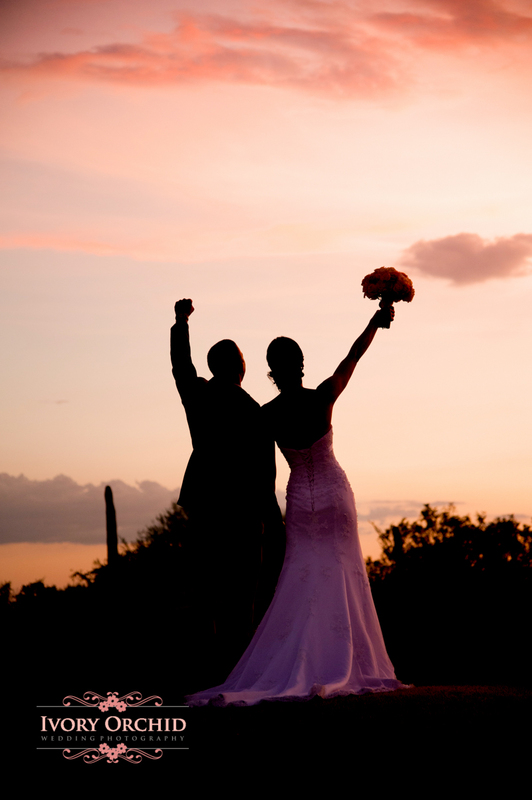 Located in the NW side of Tucson . 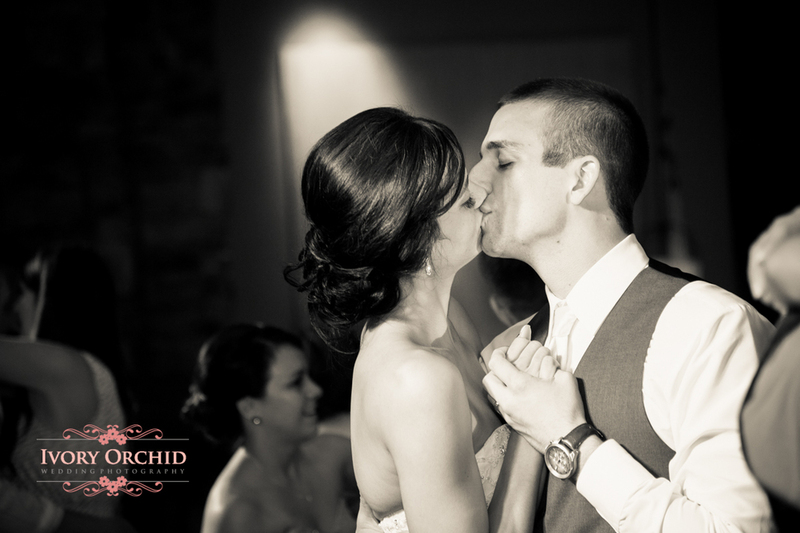 Click on any image to Pin It! 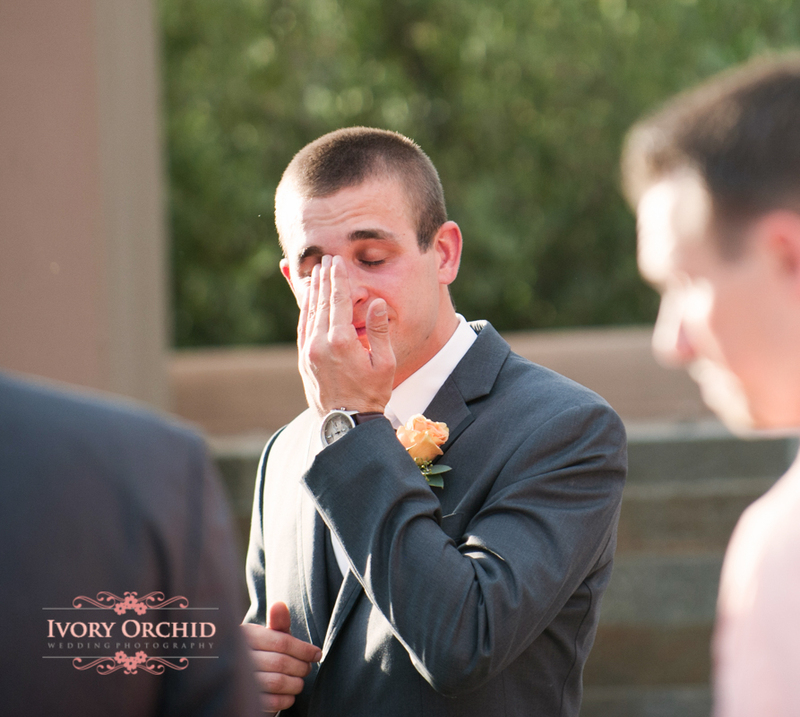 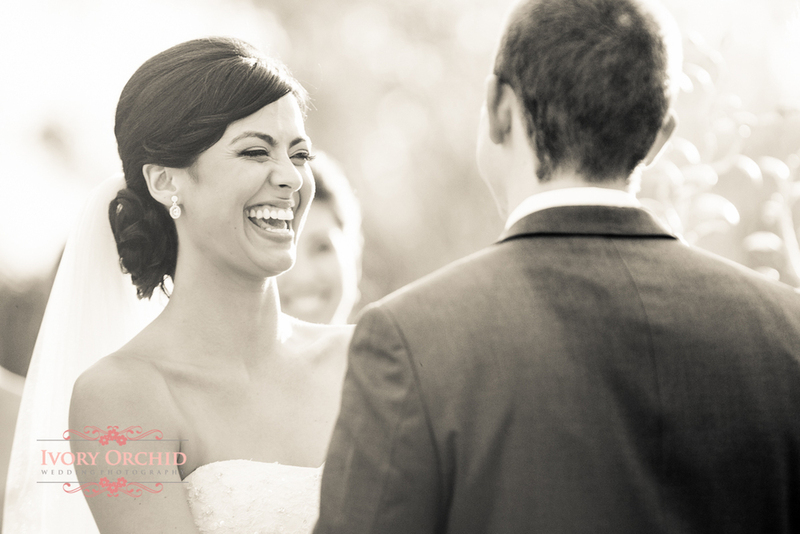 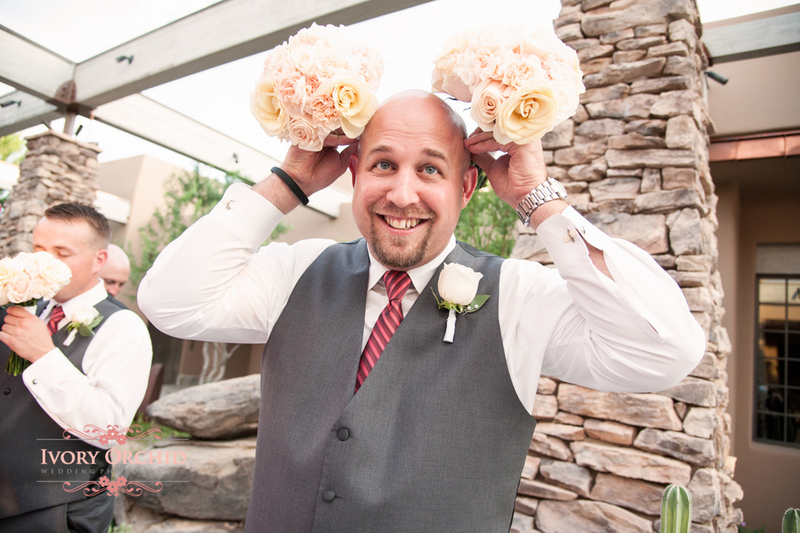 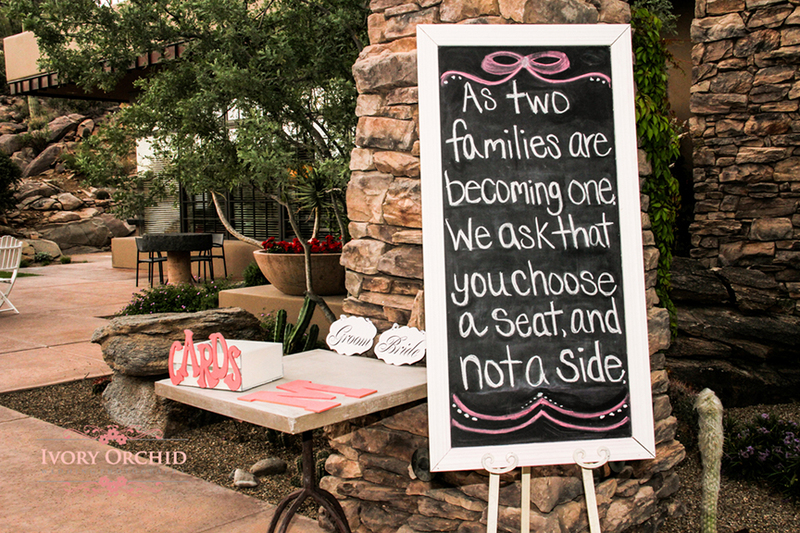 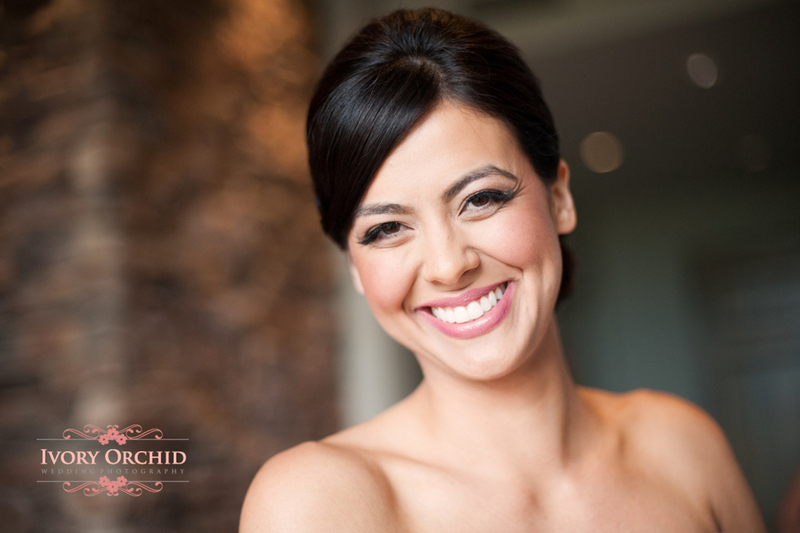 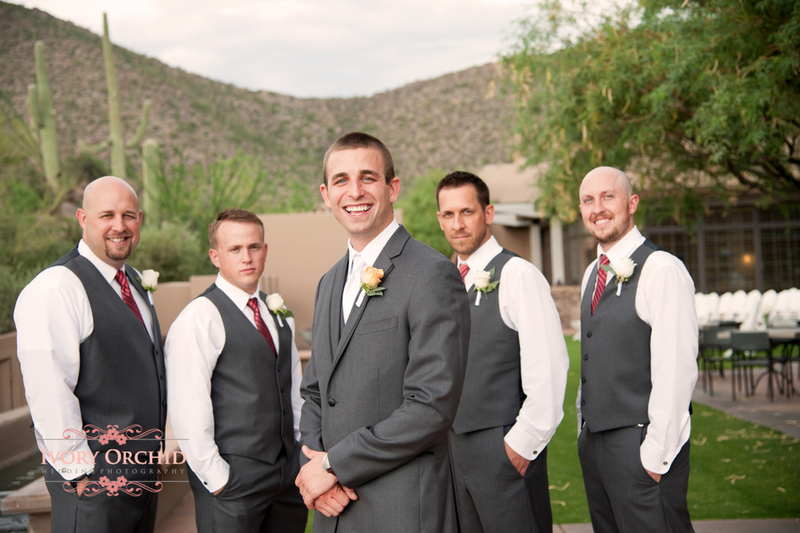 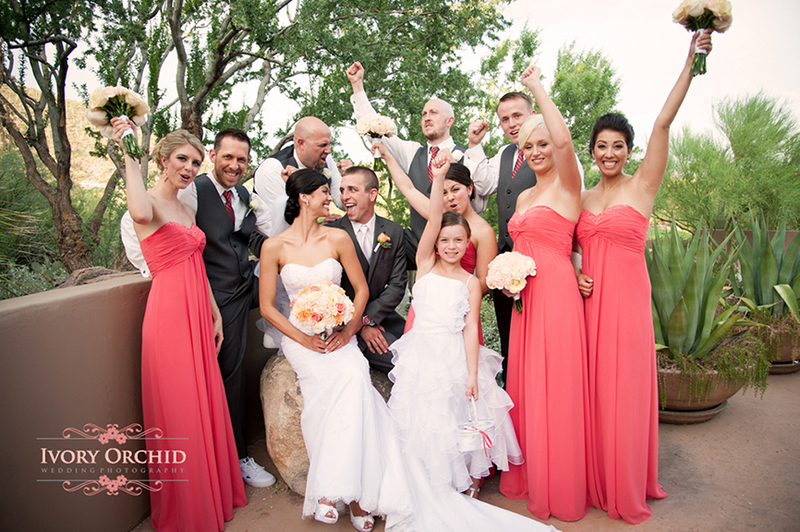 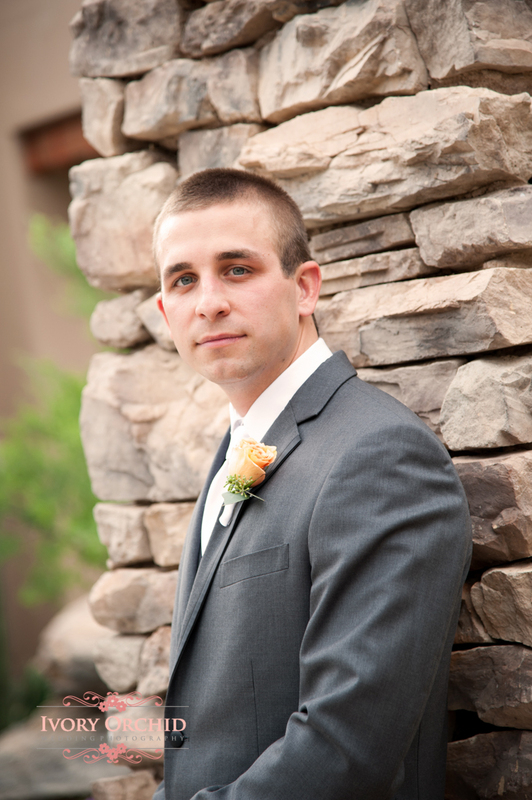 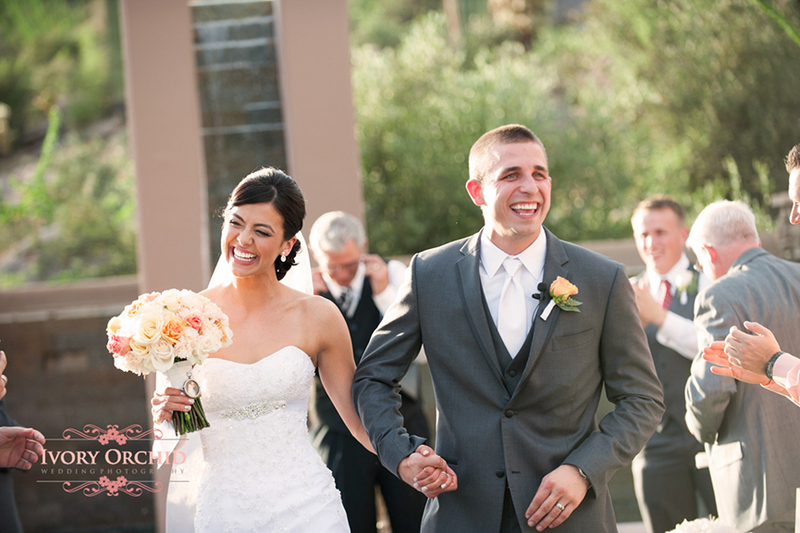 This wedding at the Gallery at Dove Mountain was shot in almost a completely documentary style. 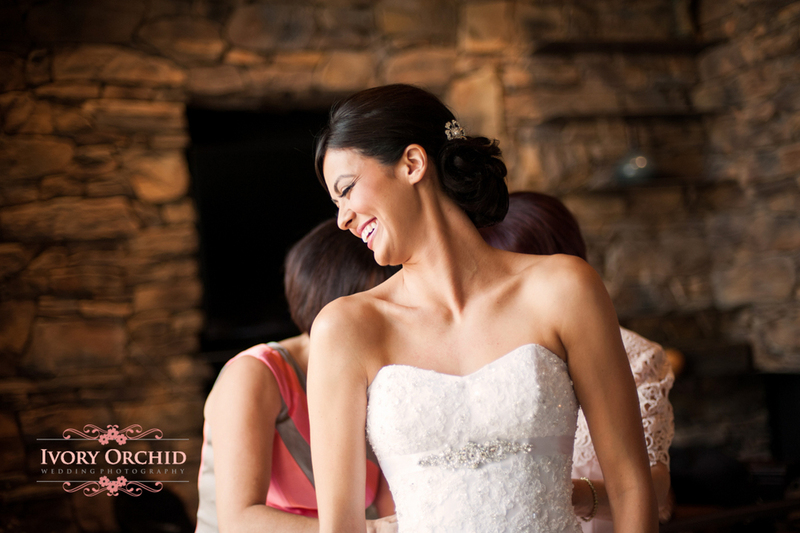 It's not everyone's cup of tea, but you can't beat the expressions of love and affection that come from this method of shooting.